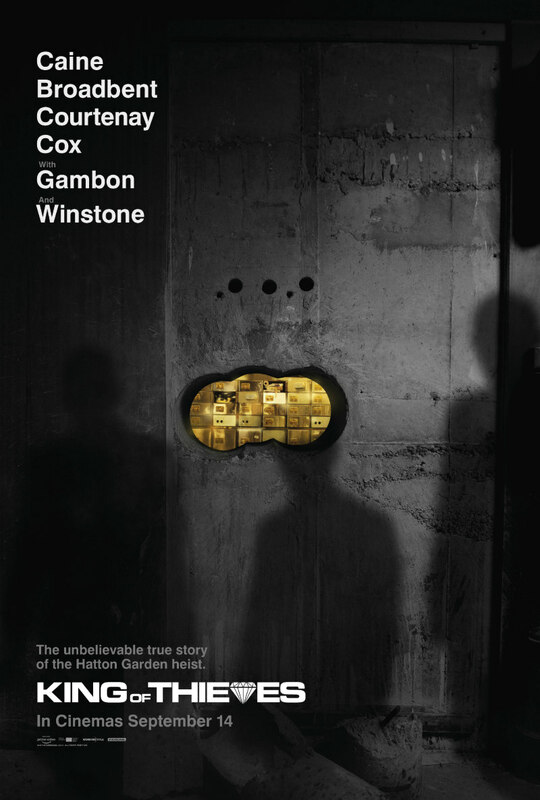 A quartet of new posters for the true life thriller. 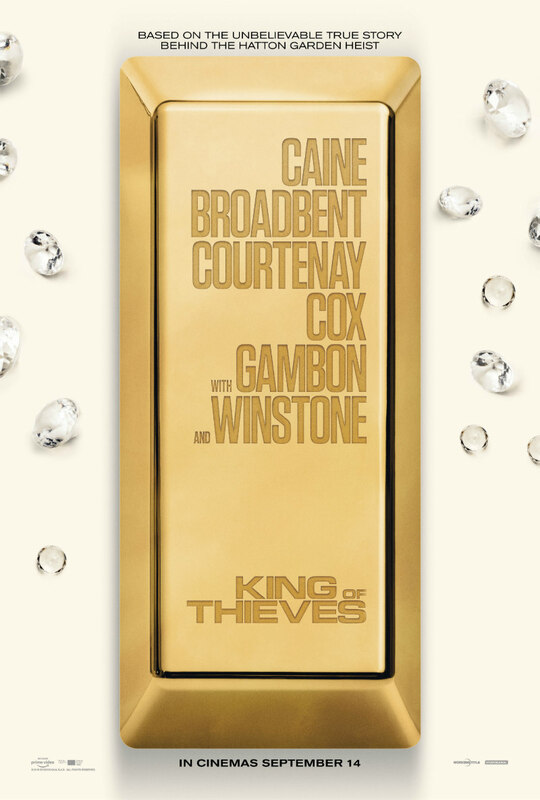 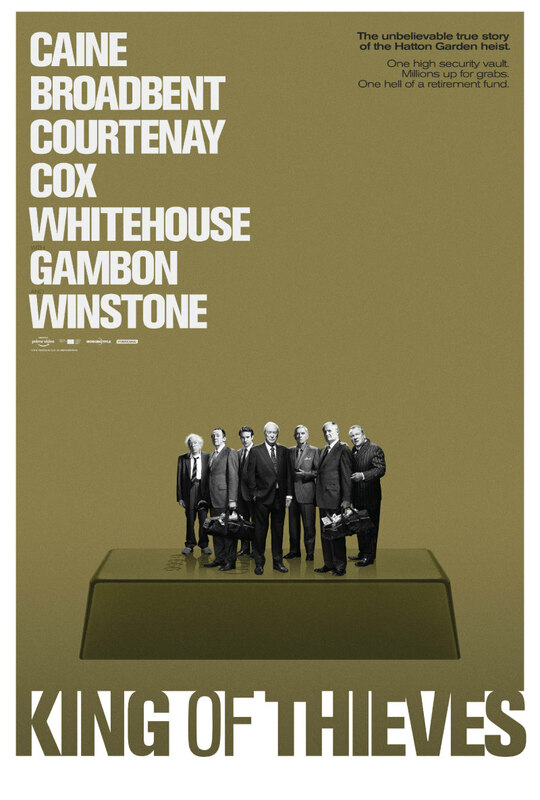 Starring a roster of British acting talent, director James Marsh's King of Thieves dramatises the infamous Hatton Garden diamond heist, the notorious British robbery pulled off by a gang of aging crooks. 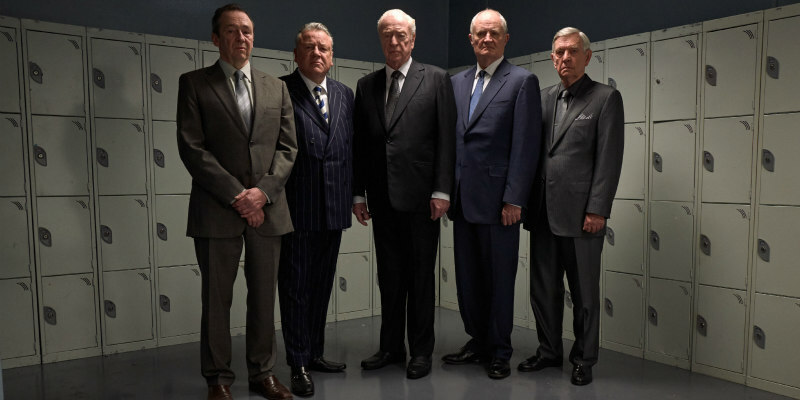 The cast includes Michael Caine, Jim Broadbent, Ray Winstone, Tom Courtenay, Charlie Cox, Michael Gambon and Paul Whitehouse. 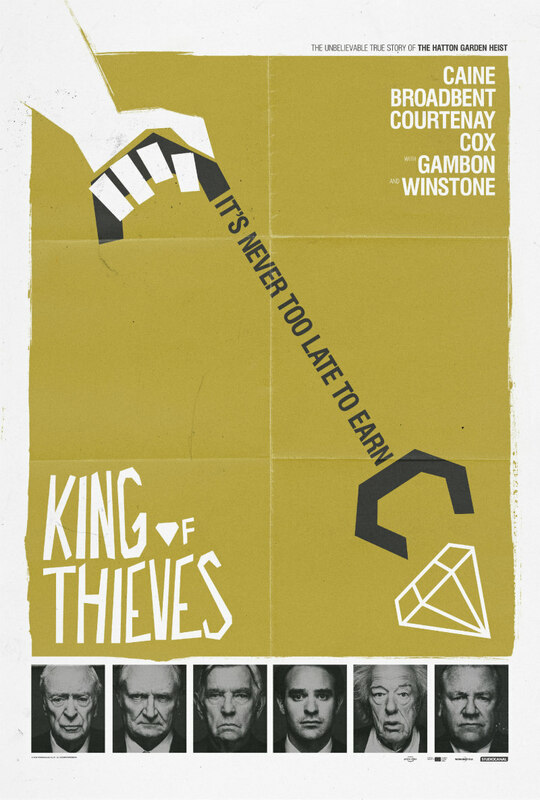 Check out four new posters below.